Absolutely, FireText take data really seriously and are ISO27001 certified in order to meet strict due diligence for security and redundancy. 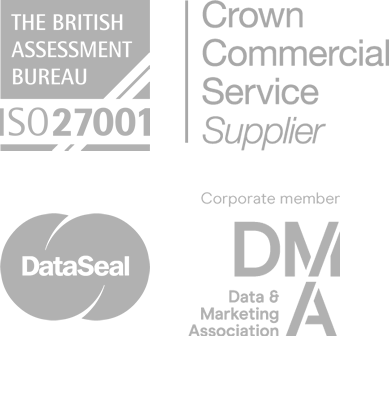 We are a Crown Commercial Service Supplier listed on the UK Government’s Digital Marketplace for public sector organisations. In addition to this, we’ve passed rigorous, government approved penetration testing so you can be sure the platforms ability has been tried and tested to the finest detail.